To facilitate businesses by India Inc., the government has set up an eight member panel to address issues related to the new companies law and recommend necessary changes. The Corporate Affairs Ministry has already made a series of amendments to the Companies Act, 2013- whose most provisions came into effect from April 1, 2014 by virtue of the fact that many concerns were raised by the various stakeholders. The “Companies Law Committee” is chaired by Corporate Affairs Secretary Anjuly Chib Duggal. The committee is required to submit its recommendations “within six months of its first meetings.” Tata group chief legal and group general counsel Bharat Vasani, L & T Finance Holdings chairman Y M Deosthalee as well as presidents of the apex bodies-chartered accountants, cost accountants and company secretaries would be part of the committee. Former Delhi High Court judge Reva Khatarpal is representing the judiciary. 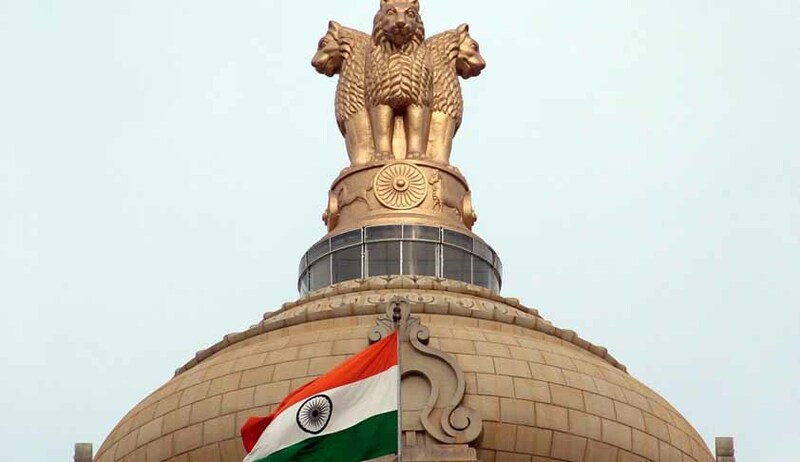 Additionally,the three members are Institute of Chartered Accountants of India' (ICAI) Manoj Fadnis, Institute of Cost Accountants of India's (ICAI) AS Durga Prasad and Institute of Company Secretaries of India's (ICSI) Atul H Mehta, Joint Secretary (Policy) at the ministry would be member­convener. As per the terms of reference, the panel would "make recommendations to the government on issues arising from the implementation ofthe Companies Act, 2013".It would also examine the recommendations received from the Bankruptcy Law Reforms committee, Committee on CSR, Law Commission and other agencies. In the interest of broad­based consultation, any other person or body can also be invited by the panel, the Thursday order said. While carrying out its work, the Companies Law Committee can also invite subject matter experts as well as people from the Securities and Exchange Board of India the Reserve Bank of India (RBI) and the Comptroller and Auditor General (CAG) as may be needed.